HAVING AN EMERGENCY? | CLICK HERE! Are you frustrated with not having something done right the first time? At Magnificent Plumbing we take focus and precision to get your issues fixed right and the first time through. We allow you to get back to life without the fear that down the line something else may go wrong. 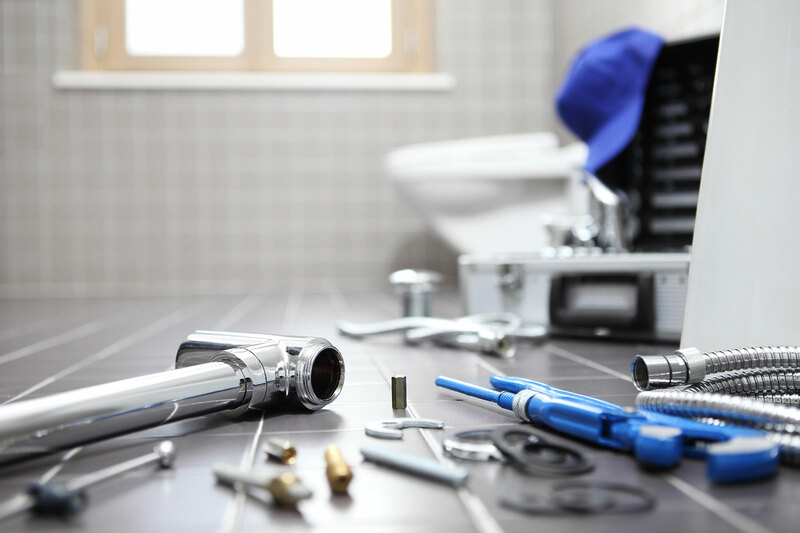 Whether you are looking for residential, commercial or industrial plumbing repair, installations, or replacements we are the right fit to fix your plumbing and water heater emergencies. You set the time and we will be always there on time! Guaranteed price with no hidden costs! Get a $150 Discount on a whole house inspection so you don’t have to worry about any further plumbing emergencies in the near future!